We’re only a few days away from Avengers: Endgame, the culmination of a decade’s worth of longform storytelling that started way back in 2008 with Iron Man. The 22nd entry of the Marvel Cinematic Universe will wrap up what has been a fun and at times, very emotional journey. Yes, there will be more MCU films to come, but Endgame is the finale to what is now being called the Infinity Saga. 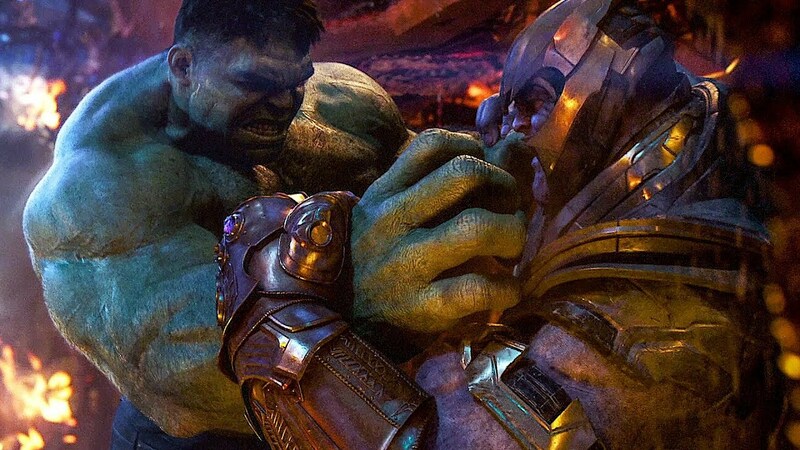 The last time we saw our heroes, they got their asses handed to them by the Mad Titan Thanos. Thanos successfully collected all six Infinity Stones and snapped his fingers, wiping out 50% of all living creatures across the galaxy. Now it’s time for our heroes to fight back! But before catching Endgame later this month, a lot of fans are probably on an MCU marathon right now. I know I am. And guess what? 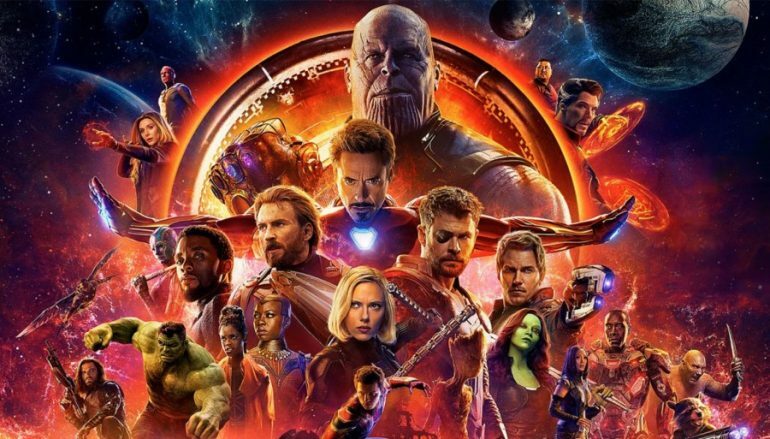 To cap off your marathon, you now get to catch the awesome Avengers: Infinity War once again IN CINEMAS, just a few days before the finale hits the big screens. TGV Cinemas will be having a special re-run of Avengers: Infinity War on the 20th of April (Saturday). The best part is, tickets only cost RM 10. The film will be screened at selected TGV Cinemas locations only, which includes hotspots like 1 Utama, Sunway Pyramid, Tebrau City and Gurney Paragon. Tickets are on sale right now. After that, you’ll have a few days to rest and recover before rallying behind Captain America and gang as they do whatever it takes to defeat Thanos and bring back their friends from the dead. Avengers: Endgame hits cinemas 24 April 2019.